Ordered Steps was the name given to me by the Lord in 2004. We began services in our home with a few chairs, a small stand for my bible, a CD player, and the determination to do God’s will. Building a solid foundation in ministry is crucial to building lives that matter. Ordered Steps Ministries (OSM) is a community church for all people and all generations. Our motto says it best: Christ leading, Bible teaching, and People caring. 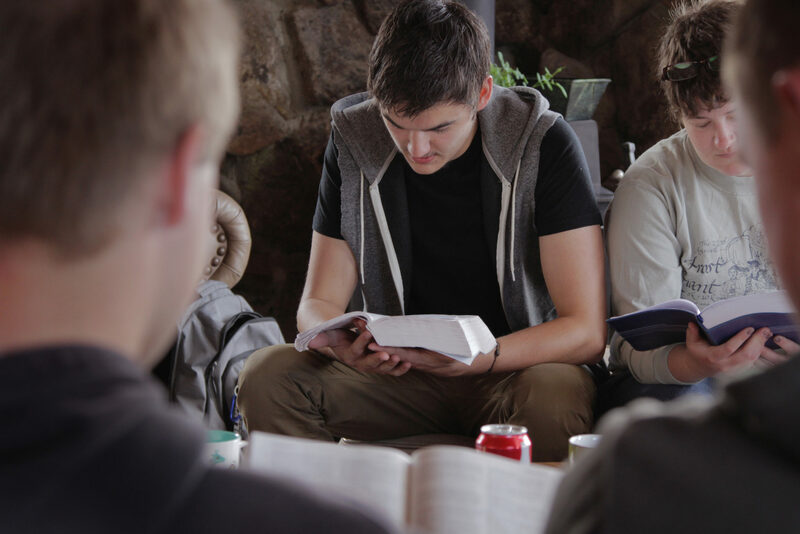 We purpose to teach the word of God in a practical way to be applied to your everyday life. We are a faith-based, non-denominational, community church of believers who love God and people. The focus of our ministry has always been to equip the saints and to seek and save those who are lost and unchurched. We aspire to create an environment where you will experience the presence and the power of God that constrains you to search the scriptures. One of our goals is to be a church where Christians from a multiplicity of backgrounds can worship freely together. There is only one God. He is the infinitely perfect creator of the heavens and the earth. Throughout creation God reveals himself to humanity as Father; He came to us in the flesh as Jesus Christ; He dwells in man as Holy Spirit.